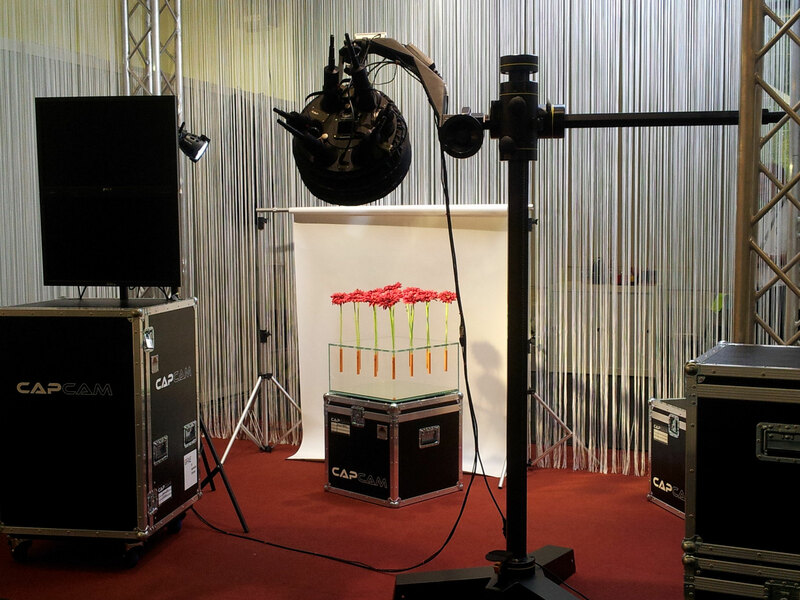 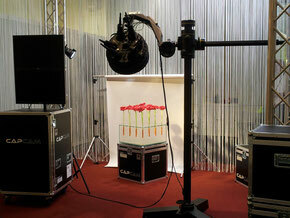 GFAE view cameras GmbH is located at Schaffhausen, Switzerland. 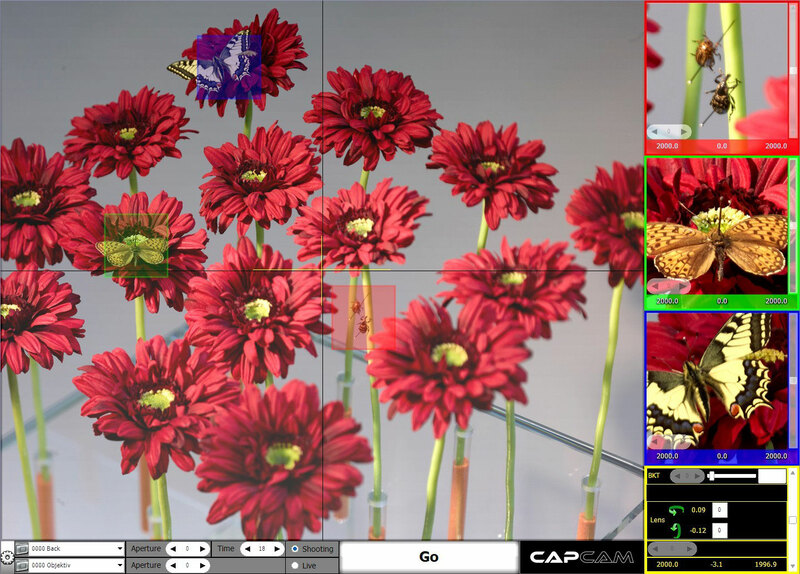 A proof of concept for a view camera based on a stewart platform has been shown at Photokina 2010. 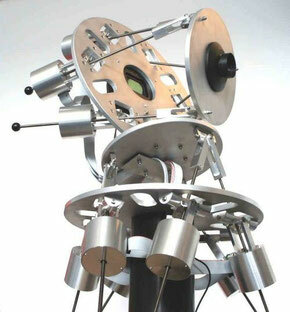 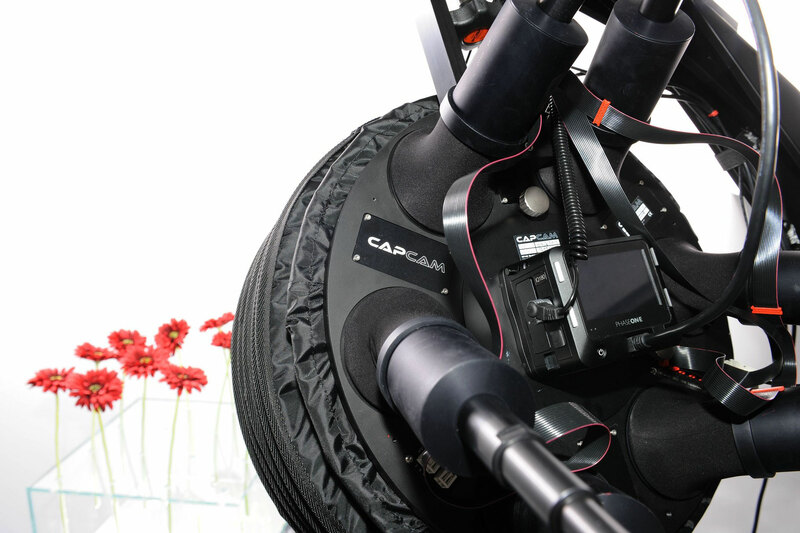 For the first time, the CAPcam has been showed to the public.